SAE Institute is the world’s largest Creative Media training organisation. With 53 campuses across 26 countries, students become part of a global community of aspiring and established creative media professionals. 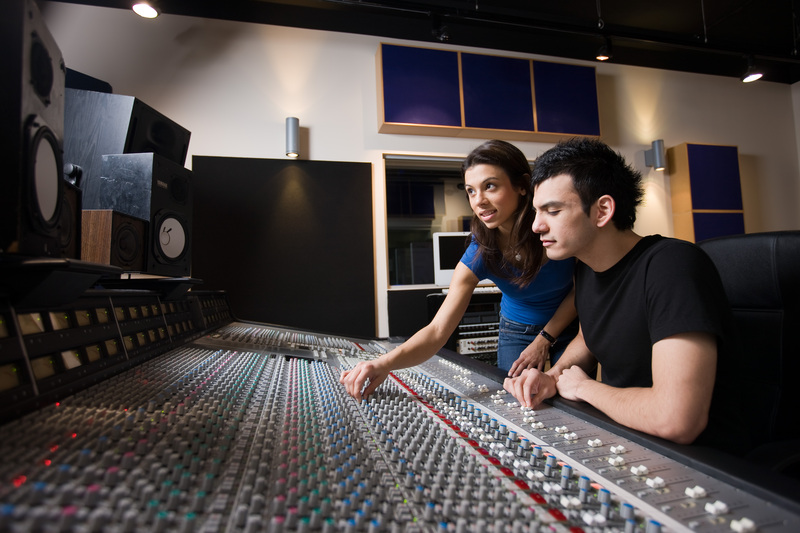 The Bachelor degree programs (in the fields of Audio Production, Film Production, Animation, Games Design / Programming and Web Development) are taught in a 2-year accelerated learning format enabling students to become industry qualified and out into the workforce that much sooner. We have 53 campuses over 26 countries, so contact IEC Abroad to discuss the best options for you.